Did Beenie Man Reveal Details About Bogle’s Murder In This Song? Beenie Man may have revealed that he knows Bogle’s killer in a song he previously released. 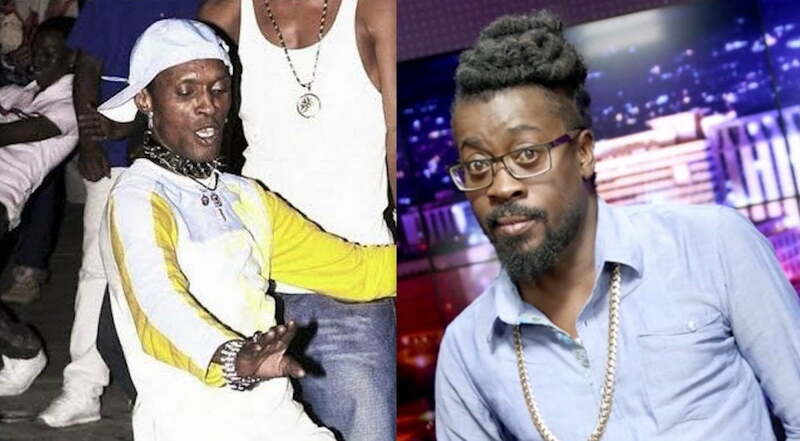 Beenie Man has been under a lot of scrutinies over the past few weeks for his alleged involvement in Bogle’s murder. 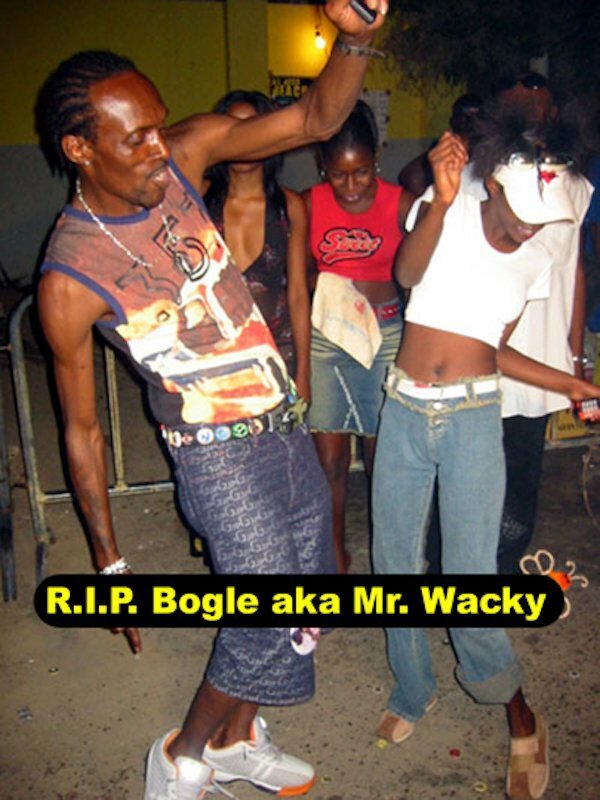 The dancehall king was thrust back into the spotlight over the killing when retired dancer Labba Labba did an impromptu interview and made some damning accusations that Beenie paid $100,000 to have Bogle killed. The dancehall legend was also accused of being involved in the killing back in January 2005. Beenie recently did an interview on OnStage where he once again denied having any involvement in Bogle’s murder. Labba Labba also released a new video apologizing to the Doc saying that he was drunk when he made the accusations. Still, some fans think that Beenie Man had something to do with the legendary dancer’s killing and went and unearthed an old song where he deejays about knowing who killed his friend Bogle. “A man weh me know give another man weh mi know some money fi kill a friend of mine zeen, but the man weh get the money just fi make the phone call fi tell the man fi come have a friend a mine zeen, but the man weh ago pull the trigger just fi kill the ni**a a waan bredda who me know long time zeen, so me caught up in a the middle so me turn off me phone naan say another line,” Beenie Man deejays. We don’t have the full single, but dancehall fans send us the below snippet of the track that was recorded over a decade ago. This song does not implicate Beenie Man in Bogle’s murder in any way, nor did he reference Bogle as the subject of the song. We’re told that the song was recorded around the time of Bogle’s death and we all know that Beenie Man and John Hype were among the first individuals who were singled out.